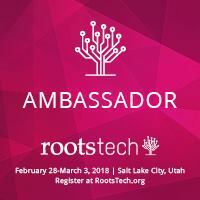 RootsTech has announced the Virtual Pass. 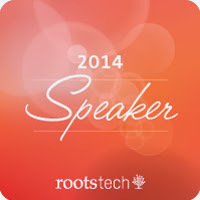 The virtual pass will give you access to 18 online recorded sessions from the conference. These can be conveniently viewed from your laptop, tablet, or smartphone whenever you like. The cost? 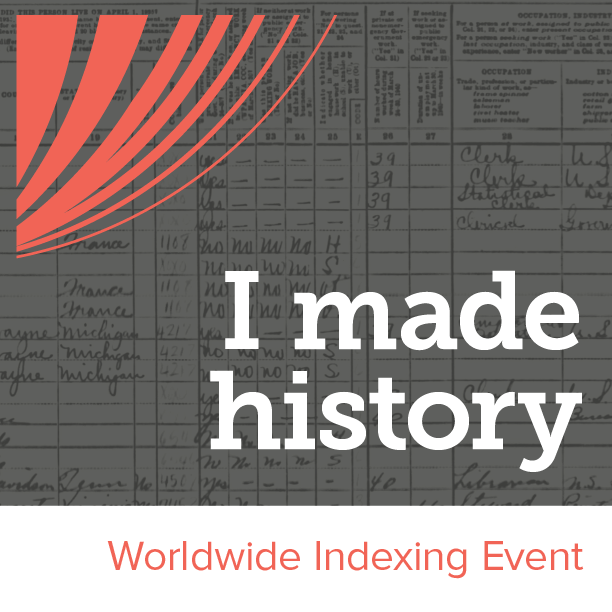 All 18 sessions, viewable for one year, for $129. 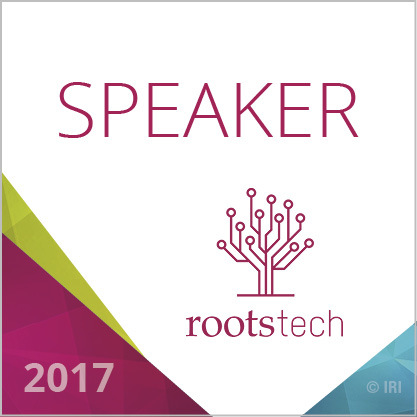 If you already have a RootsTech pass and want to add these to your registration, it is only $79. 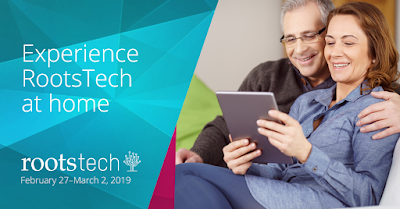 The virtual pass allows you to soak up knowledge and improve your family history skills on your own time and at your own pace. Watch your favorite sessions multiple times. Pause, rewind, and take notes to ensure you get the most from every session. Eliminate the cost of travel, lodging, and transportation. 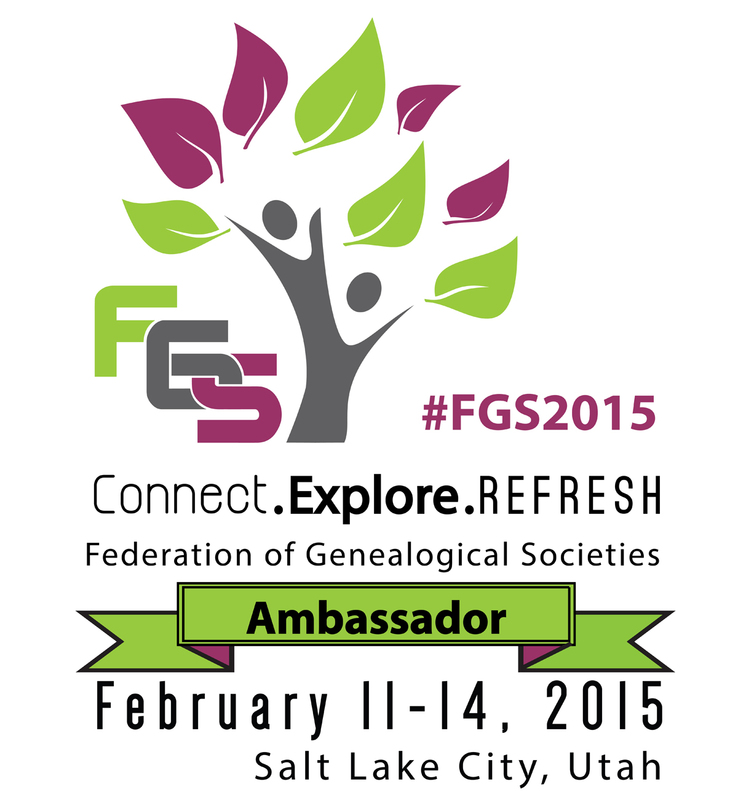 Not to mention, paying only $129 to see 18 of the world’s best genealogy presentations is a pretty sweet deal. 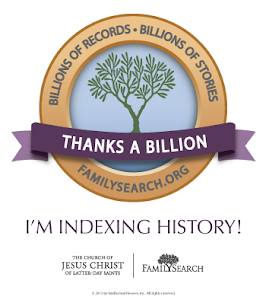 We understand that life is busy and that you can’t always spend all day doing family history (wouldn’t that be great, though?). The virtual pass was built to accommodate your busy schedule. Pick and choose the sessions you want to watch, and access them whenever you’d like for an entire year. Get more information on the benefits and details. What classes are included with the Virtual Pass? Experience the first 7 days after we post the recordings and see if it’s right for you. 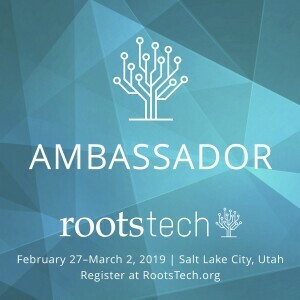 If you believe it’s not right for you and you don’t want access to any more recorded content, just send us an email at info@rootstech.org within 7 days after the videos post and we’ll refund your money and cancel your access.